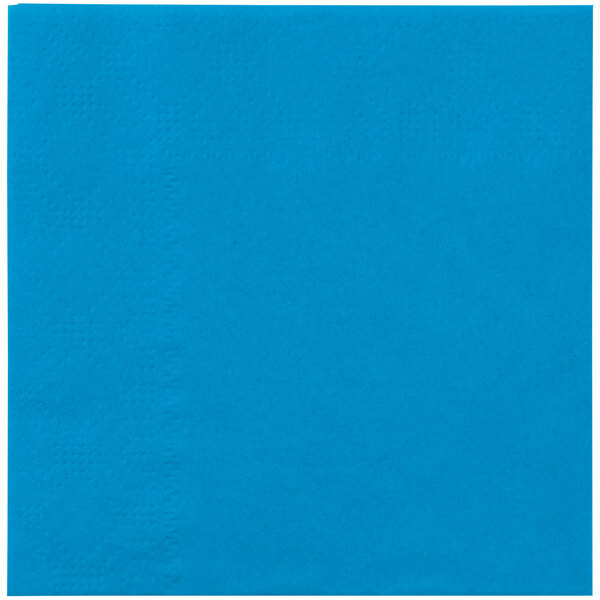 These Hoffmaster 180344 beverage napkins are 2-ply and come in a marina blue color, making them ideal for any organization that wants napkins of the perfect color to match their decor. 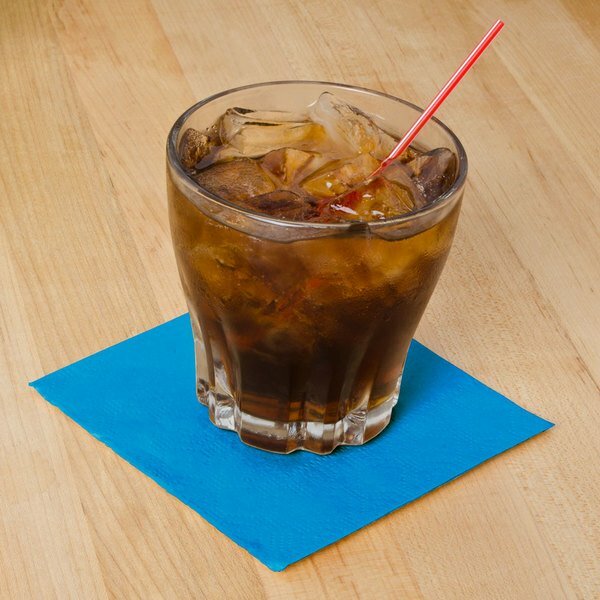 These light blue beverage napkins look great for any restaurant, bar or party. Made of nice thick paper, these have a nice soft feel to them. Quality napkin for the price. 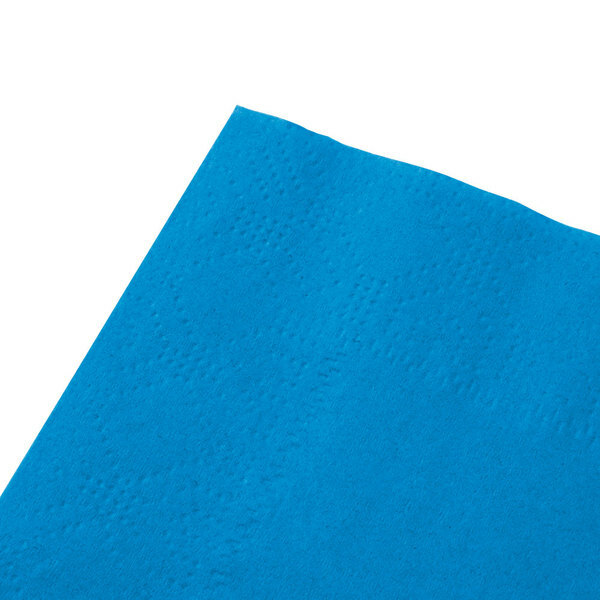 These blue cocktail napkins are great for making an impression with your dinner guests. 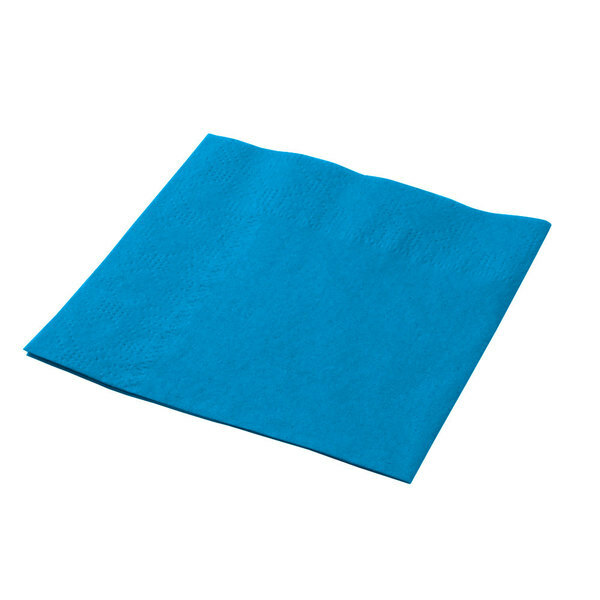 They have a soft feel to them, and a bright blue color.